Innowinn helps clients find the right talents to fit well in the vacancies. 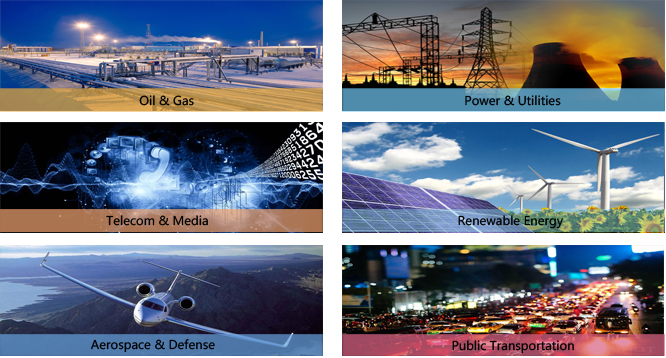 Industries we serve include: Financial services, food and beverages, Energy & Resources, Power & Utilities, Telecom & Media, etc. Innowinn follows a systematic methodology to identify and select qualified executives or senior professionals. There are mainly two business of Innowinn’s market entry practice: Help Chinese companies to enter in the ASEAN countries, and help international companies to enter in the China market. Innowinn offers a service spectrum that caters to every need of an international enterprise planning to enter new countries. All the staff, whether sales, producers, marketing executives, coordinator or graphic designer, in the team have the sole goal – to make the event successful and bring value & satisfaction to customers. promotions, sports marketing, public relations, decor production, destination management and corporate hospitality.